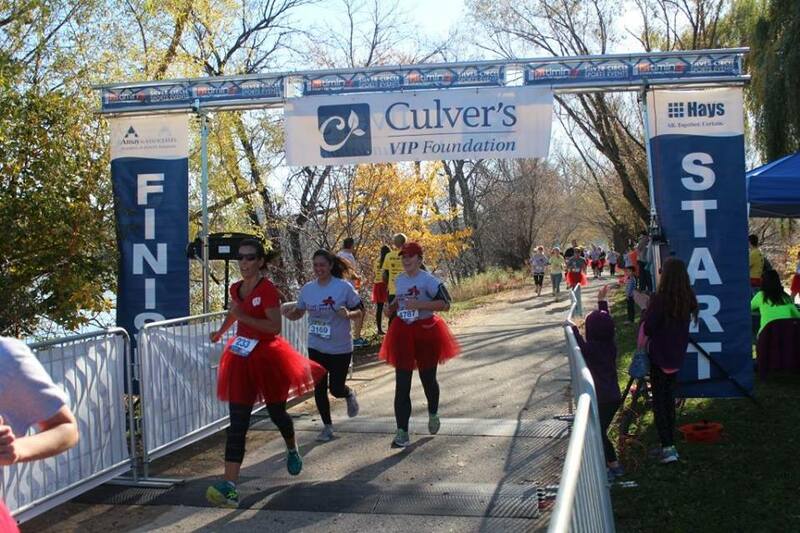 More than 500 participants raced in bouncy red tutus during a 5K run Sunday to bring awareness to cardiac care. Cardiac on Campus, a student organization that advocates for cardio health, hosted the first ever Red Tutu Trot to raise money for AED and CPR certification. Two cousins and University of Wisconsin students, Jessie Miller and Brittany Derynda, founded the organization in December 2015 after Derynda’s older brother passed away at 20 years old following a half marathon. He went into sudden cardiac arrest at the finish line. Miller said it was a wake-up call to them because heart attacks could impact college students. Derynda said they saw a need to raise cardiac care awareness. 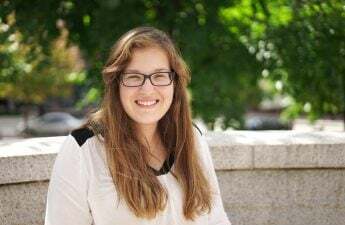 “It’s not only something that older people like your grandparents get, but it’s something that young, 20-year-old students can get as well,” Derynda said. Both girls were excited about the turnout of the event. Derynda said the goal was initially 300 people, but they far exceeded that. She said they wanted to provide an event on campus that would bring awareness to this issue. The red tutus were a key piece of the event. Miller said this was drew attention to the event and created a fun atmosphere. 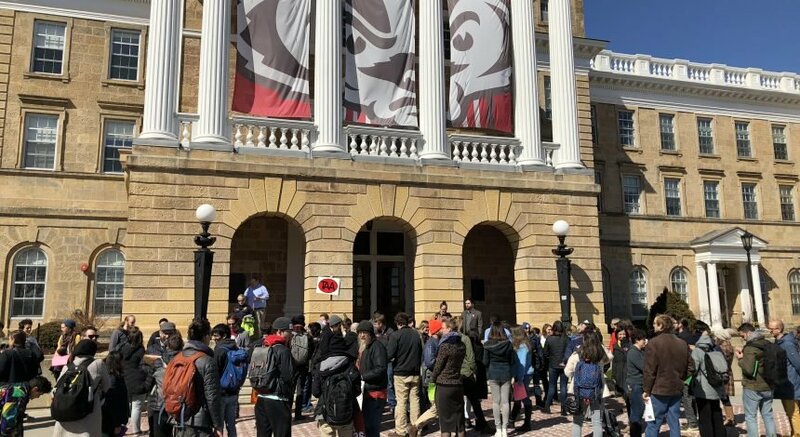 “I think that it was a really great way to grab the attention of everyone on campus with a couple hundred people running by in red tutus,” Miller said. After listening to experts and professionals on the subject, Derynda said they have learned early prevention is key. Miller said it is important to get lipid screenings, eat healthy and exercise often to prevent issues later in life. She said now is the time to change risk factors for having a heart attacks because build-up in the arteries is still preventable. Derynda said many college students were too old when the state law, which required mandatory lipid screenings under eight, passed. 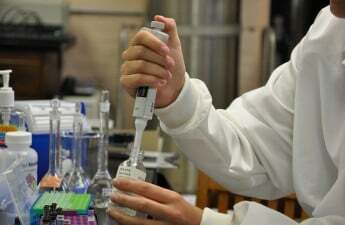 She said it is a good precursor to see if a person has high cholesterol which could lead to plaques causing heart attacks. She said it is important to be aware of family history as well. Cardiac on Campus hosts a free CPR class every month. Derynda said most classes are about $40, but they offer it for free to try to get as many people certified on campus as possible.